We recently encountered and fixed a bug related to Apple Inc.'s recent updates to their mobile iOS wherin audio files were not playing for iPhone and iPad users. While we believe we've fixed the issue, if you are an iPhone or iPad user running iOS 8 or later and you experience any problems playing audio or video files, please contact us to let us know (just click the "Contact" button in the upper right corner of this page). 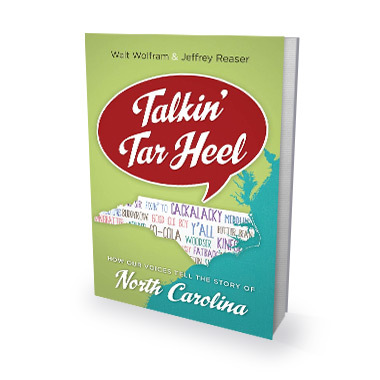 Thanks so much for your patience, and we hope you continue to enjoy Talkin' Tar Heel.